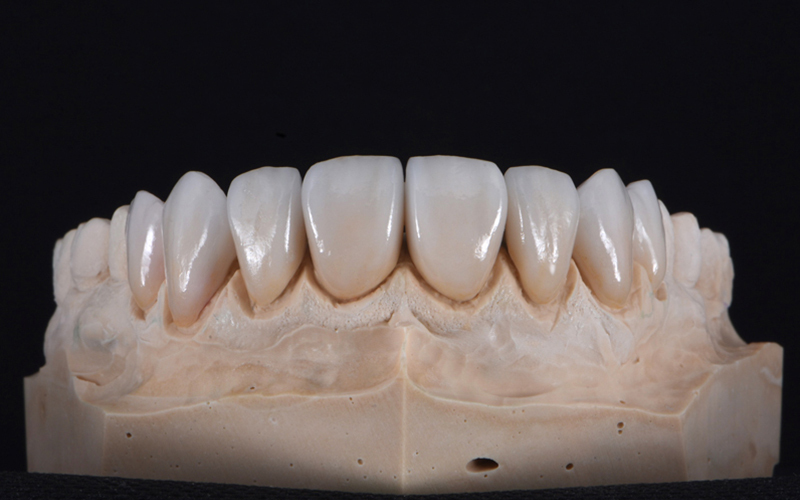 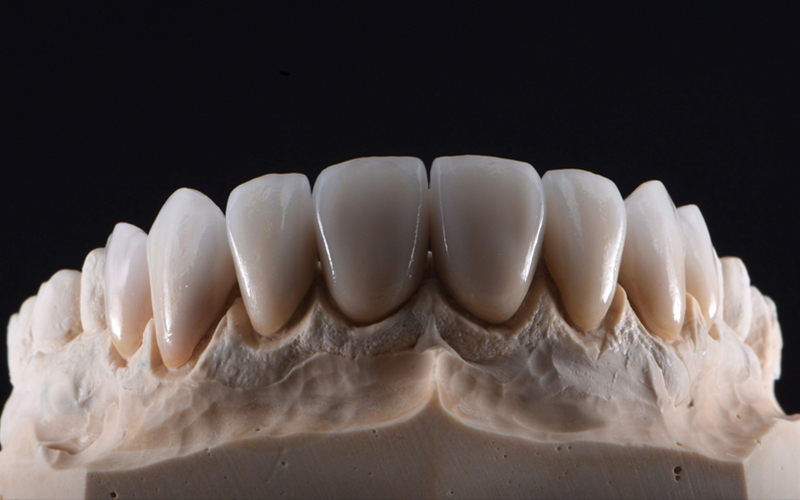 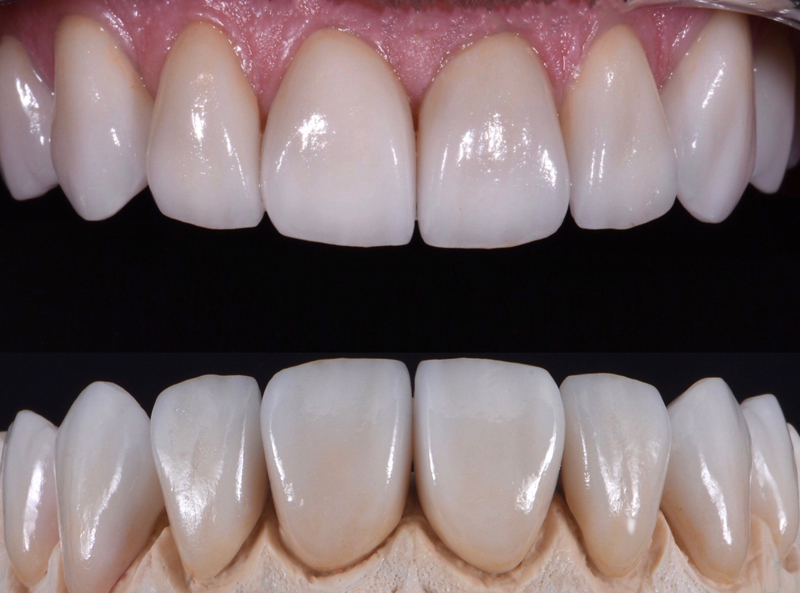 Treatment of 8 Porcelain Veneers were used for this patient in order to correct severe wear due to grinding, years of staining, and the position of the teeth. 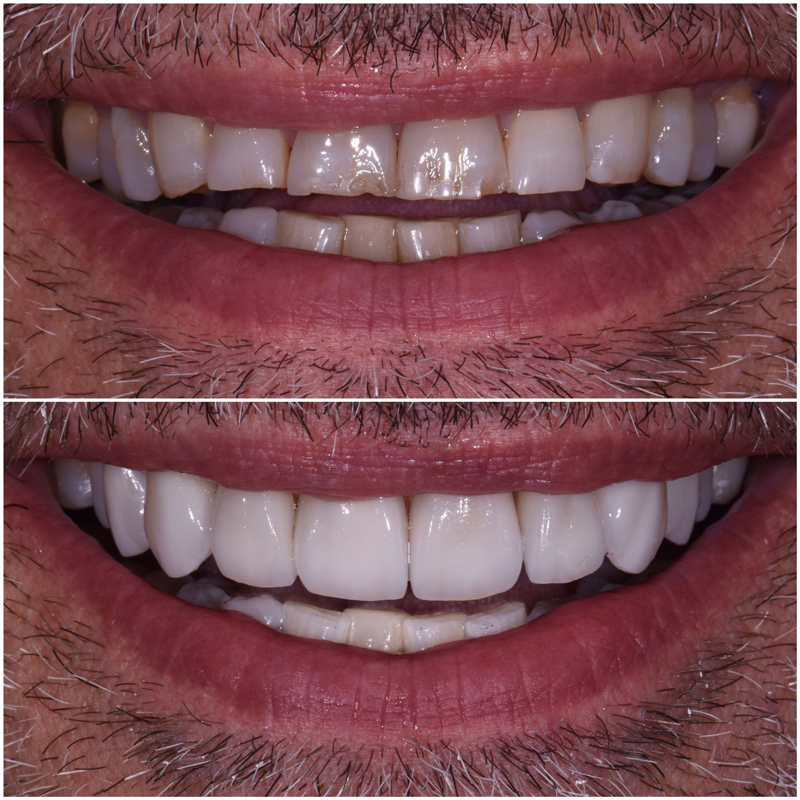 Results are achieved within weeks with minimal to zero down time. 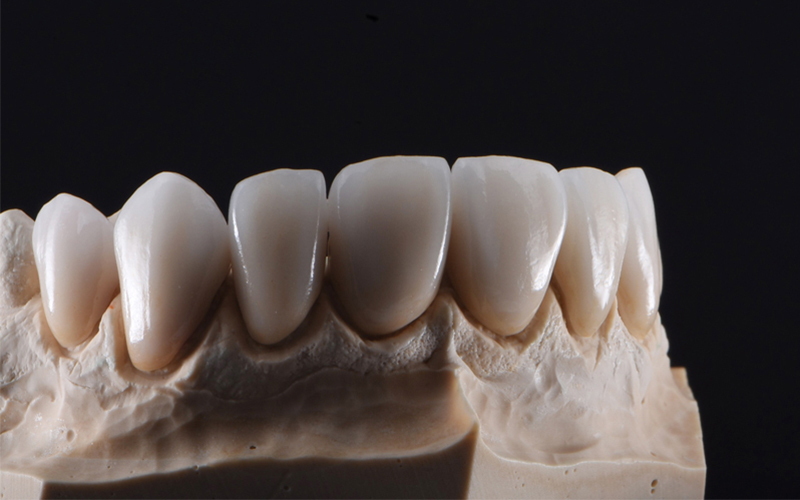 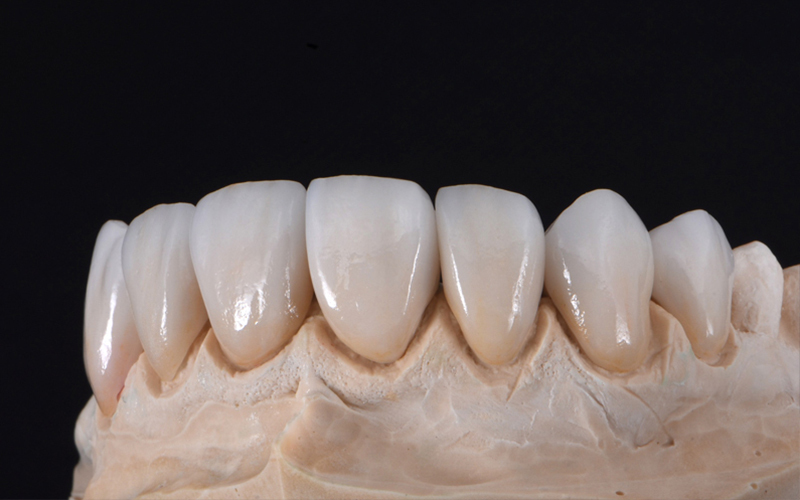 A contact lens thin layer of highly aesthetic porcelain is bonded directly to the existing tooth structure. 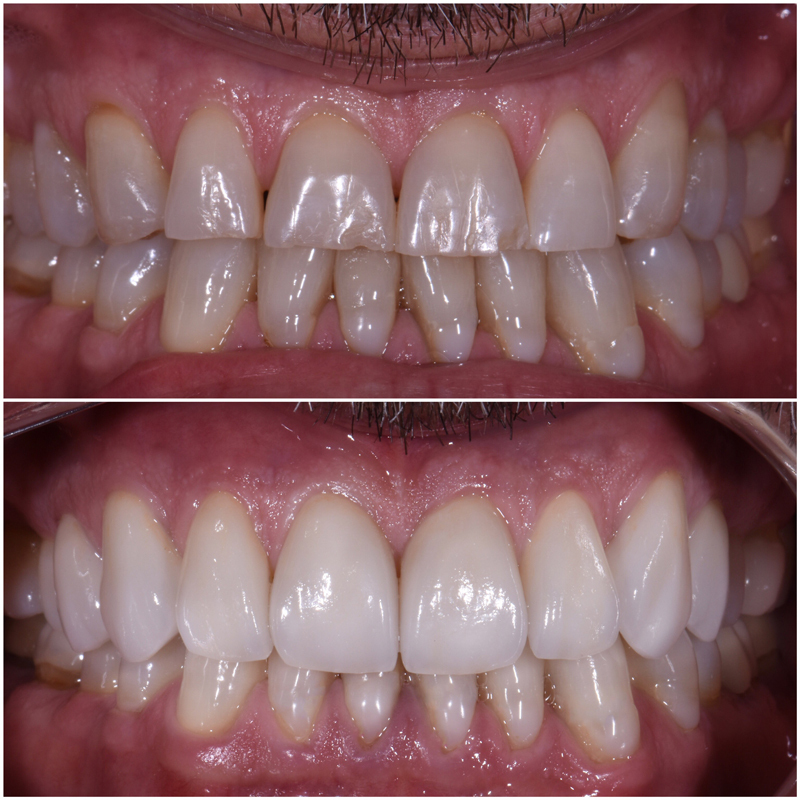 This treatment takes place in two visits, each lasting about 2 hours. 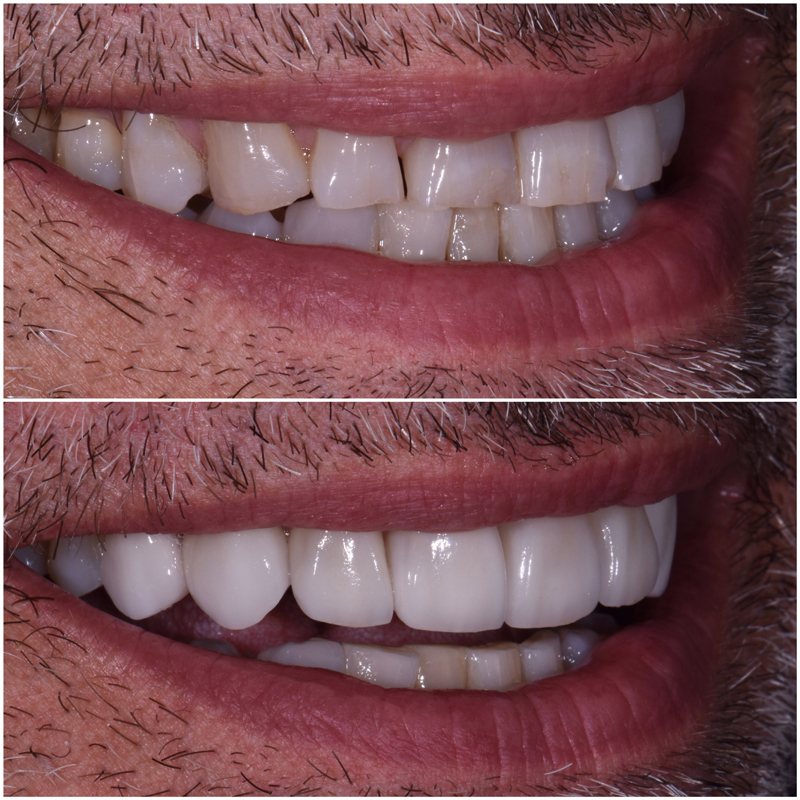 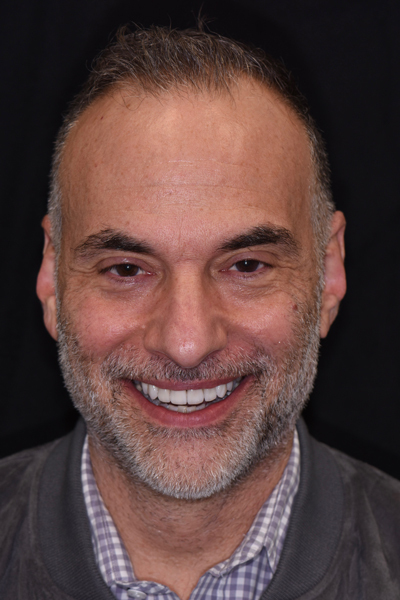 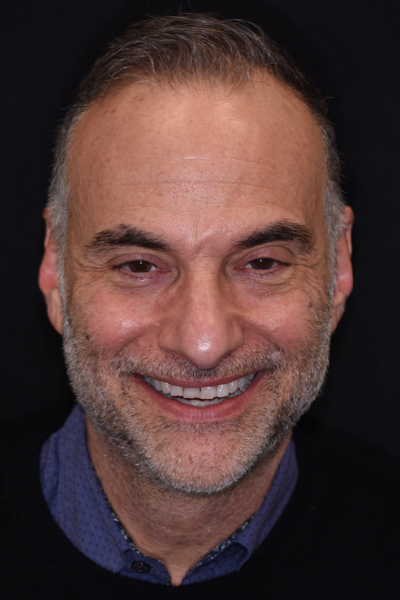 Well placed Porcelain Veneers by Dr. Ghiam are similar to that of natural tooth structure and last many, many years.